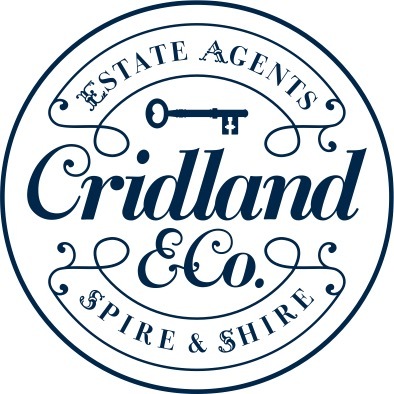 The family name Cridland has become well known throughout the Youth Section of our club, through their commitment on the pitch, contributions in the clubhouse and support through sponsorship. As you are aware, the club is facing up to an exciting new future with the reported sale of the playing fields at Oxford Road and the opportunities that presents This has caused the current board and committee a significant uplift in the work which goes on behind the scenes. James Cridland has been working with us for some time in the background, bringing his enthusiasm for the game and experience in the professional world to help secure our future. He has now been persuaded to formalise his role and it is with great pleasure that I am able to announce that James was unanimously co-opted onto the board of Bicester Rugby Union Football Club Ltd at yesterday's board meeting.